After 30 years in the towing and parking management business we just couldn’t take it anymore-there had to be a better way. Traditional parking management has always focused on after the fact, gotcha penalties – notices, fines and tows. It’s negative and brutal, at times, on residents and property management. Nothing changes. Problems persist and quality of life is diminished. You can look up pictures, GPS location, Patrol times, violations, permits, and put vehicles on hold through our online portal. 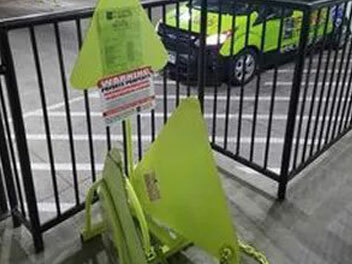 We provide monitoring and parking enforcement in a convenient and a professional manner with our remote release boot allowing violators to be on their way in minutes, not hours it takes to get an impounded vehicle back from a towing company. Our parking permit program provides ease of management for parking permits. 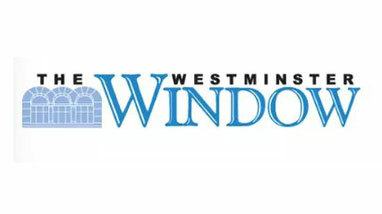 The resident is the one responsible for obtaining their permit through our online portal. Park It Right patrols local apartment communities, HOA communities, commercial properties and institutional facilities. Bringing this revolutionary business solution to parking enforcement. 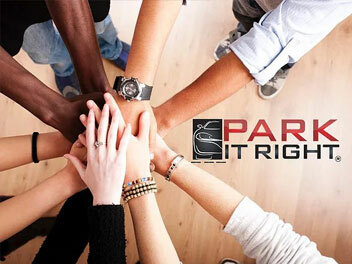 Park It Right has earned the Business Partners Essentials through the Community Associations Institute and studied to be a Certified Apartment Supplier. 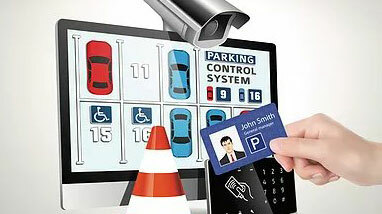 Park It Right is Revolutionizing the way parking enforcement is normally carried out. 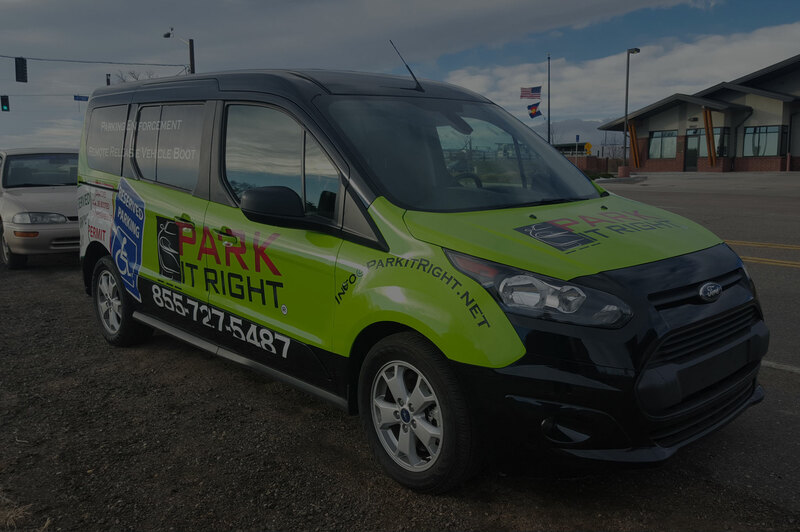 Learn more about what Park it Right could do for you! We provide a GPS location of each violation with pictures showing time and date that can be accessed from anywhere by logging onto our parking management dashboard. Revolutionizing the parking enforcement industry. You must obtain the parking rules from the property and agree to them before you fill out this form. You will be asked to acknowledge you have read and agree to the parking rules prior to completion of this form. The Board of Directors at Fronterra Village Townhomes wanted me to send you a thank you for cleaning up the parking in their community. They have really noticed a major difference in the parking, and appreciate everything Park-it-Right has done…so Thank You. 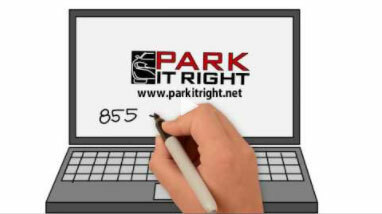 Find out more about Park it Right and topics of interest. Having Parking Problems.. We can Help! Park It Right was born. Instead of being reactive, Park It Right takes a proactive approach through educating residents about rules and giving warnings before booting. Instead of hiding in the shadows, Park It Right is “Green to be Seen” with our bright green signs, uniforms, boots and vehicles. These are visual reminders that parking is enforced on the property. 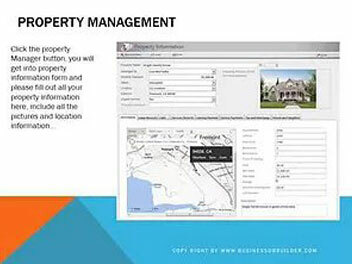 Using these techniques, every property we work with has increased compliance and decreased complaints.